Note: Most of this book’s content predates Ukraine’s Euromaidan protests and Russia’s annexation of Crimea. 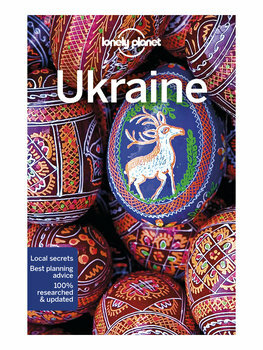 Lonely Planet has produced a special update for travelers as an addendum. Dimensions: 7 ¾" x 5" x ½"